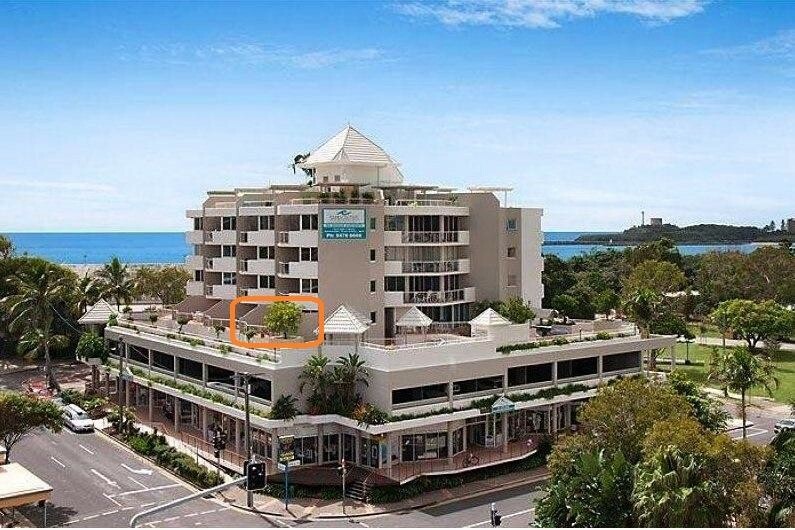 You can't get much closer to the Mooloolaba Surf Club & everything else Mooloolaba has to offer with this 'renovator's delight'. 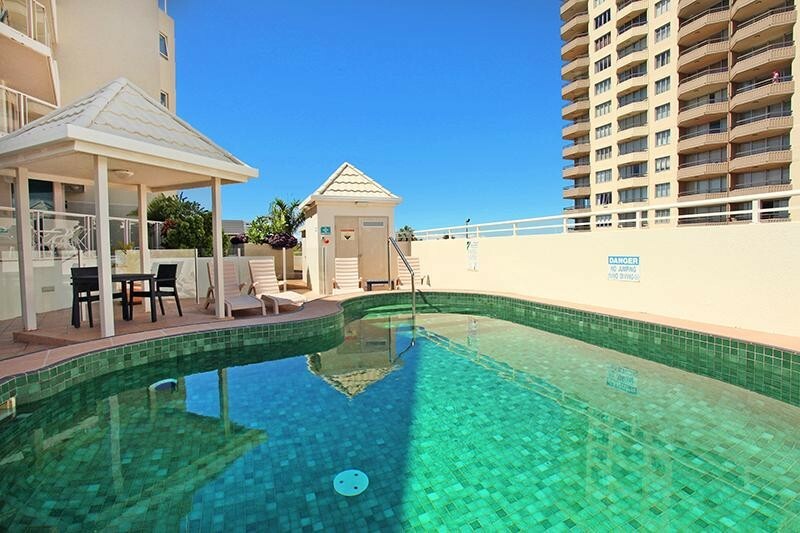 Priced accordingly, the furnished apartment boasts an extended north-facing terrace with a view of the ocean, beach & waves. 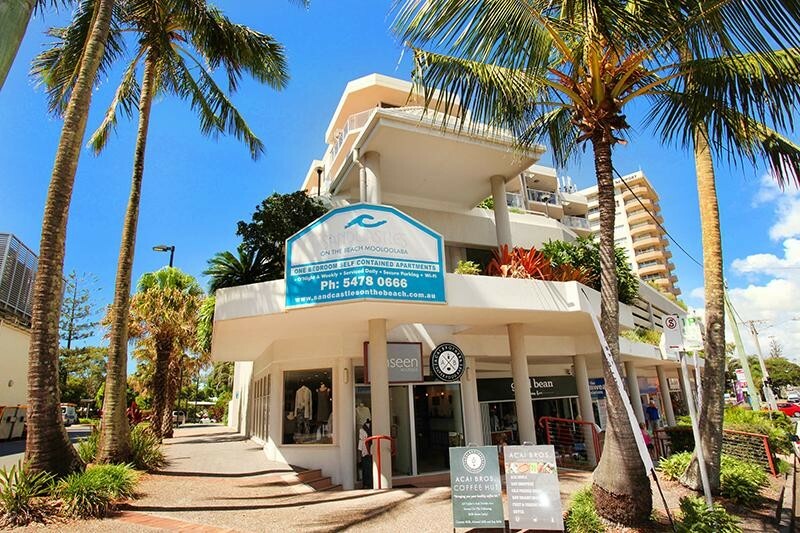 For investors there is a long term tenant who has indicated she wishes to stay on after the current lease ends in May this year. 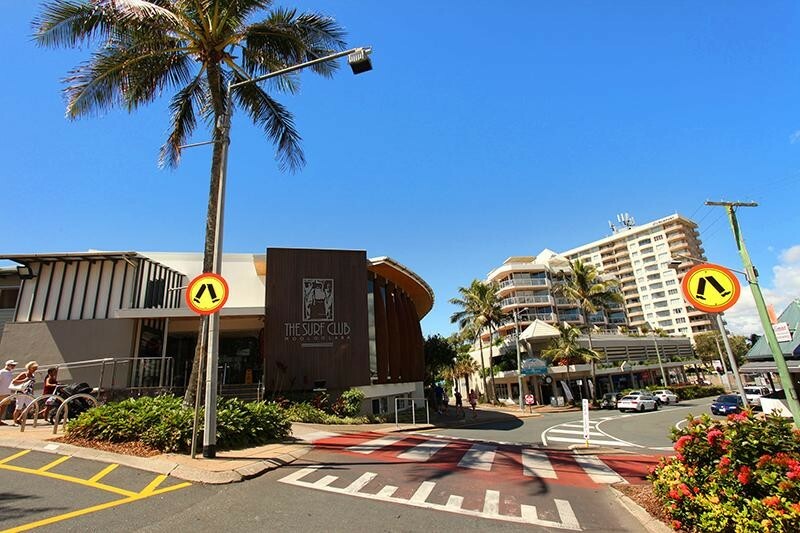 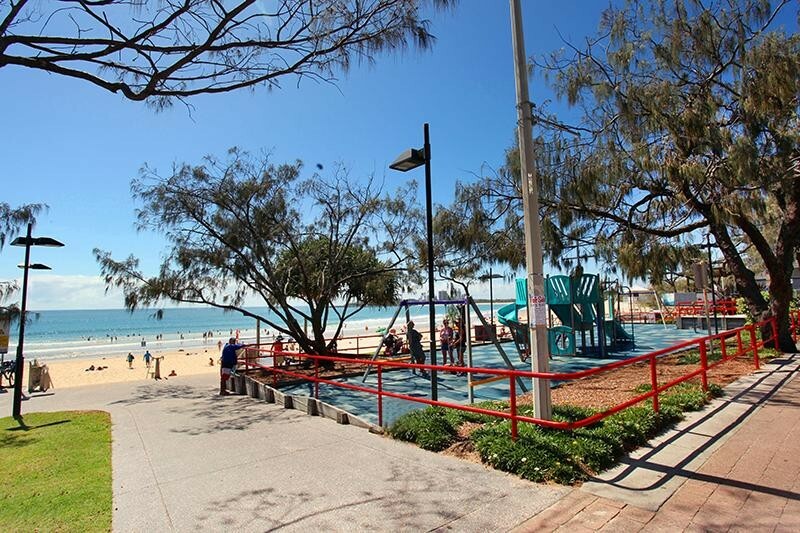 * No Roads to Cross to Mooloolaba Beach!